I am an Italian and french wine lover, no doubt. However, some Australian boutique wine can be great too sometimes. 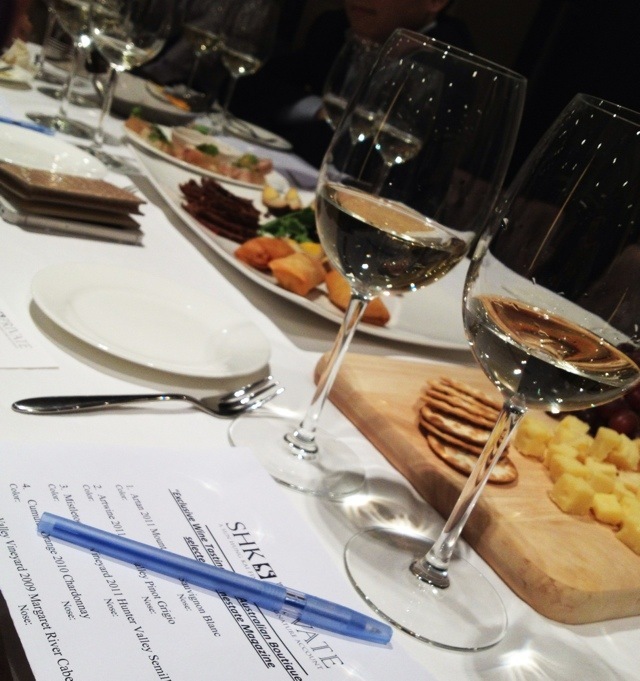 Got invited to the SHK Private’s wine tasting event and it’s all about boutique wine from various region of Australia. 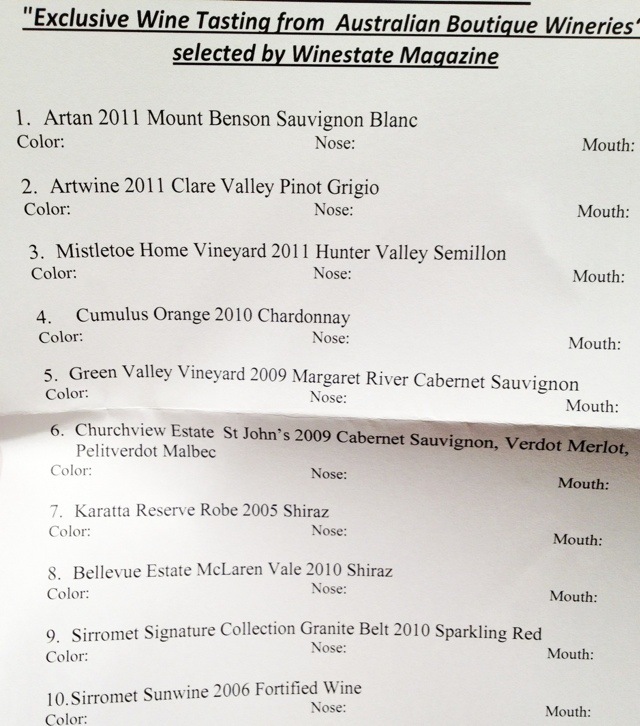 Check out the wine list below which is exclusively selected by Winestate Magazine, a wine magazine from Australia mainly focus on their local wineries’ stories. 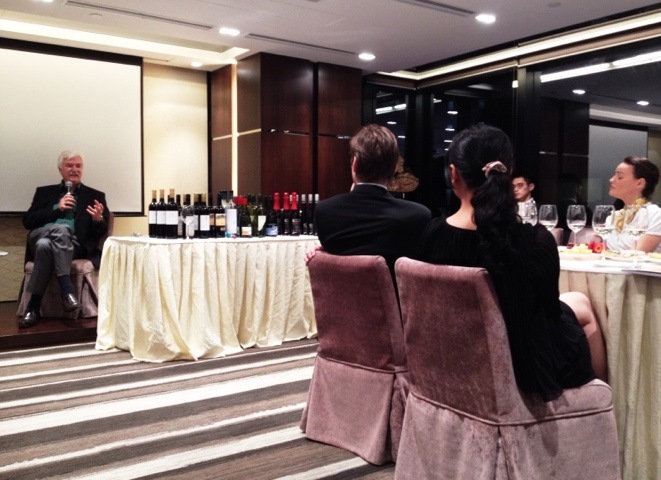 Their Chief editor was there getting us to taste and share his thoughts as well. It was surely a fab time tasting quite a few good ones and the most fab thing was, I was quite surprised and honored to get to know quite a few fun people from SHK. Some of us may agree finance can be quite dull sometimes, however, not this time, these are great fun people revealing their true welcoming nature when the tasting comes to an end. How great? Their head of strategist opened up few great bottle of his french collections at their office! Can’t wait for their next event, bring it on!